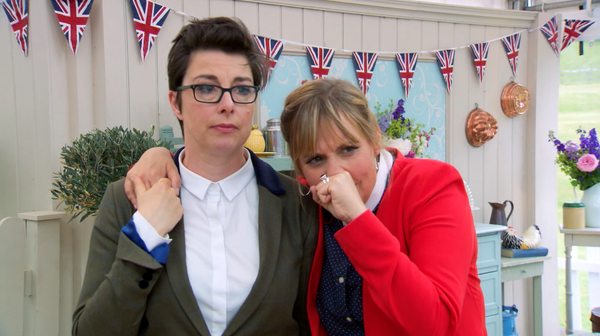 Who will win the Great British Bake Off 2015 final? 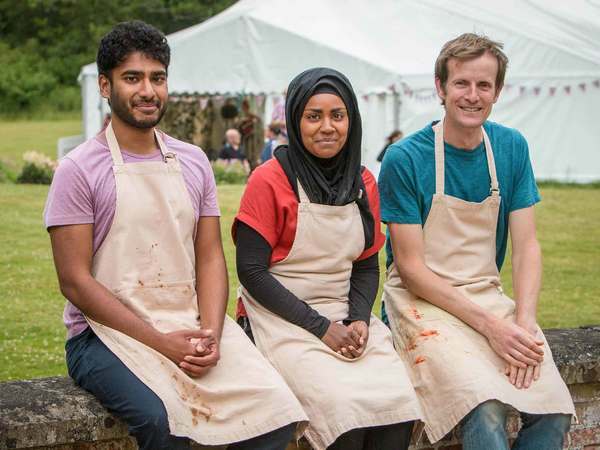 Let the cake wars begin as Nadiya, Tamal and Ian strive to create the ultimate showstopper and left the Bake Off trophy. 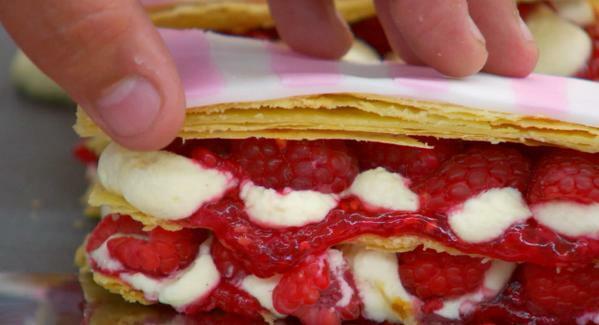 No soggy bottoms allowed. Ian's candy stripes. Just...feed them to us. Mary is sporting that classy Hermes belt again, her favourite. She's got the best floral jacket collection ever seen on television too. She gets to eats cakes for a living. Not a bad life. Sticky Toffee Pudding Cake from Tamal for his showstopper. Spun sugar representing cobwebs. A classic British cake, based on an ancient, abandoned, Chinese fishing village. Gotta love this kid. Obviously, Ian is making five cakes. Five. Five cakes. Tamal's complaining about how the judges keep 'banging on about precision'. 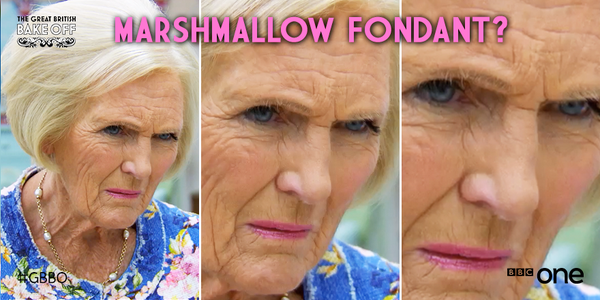 Erm, GBBO final, Tamal. Nadiya is opting for a lemon drizzle cake, in the style of a wedding cake, for the British wedding she never had. She and her husband married in Bangladesh, and jewels from the big day will feature on the cake. Sounds beaut. Sweaty palms alert. It's crunch time. They're all getting emotional. Crying and stuff. It's too much. Pass the tissues. Tamal gets our vote for presentation, those toffee cobwebs would make for an incredible Halloween cake. Exceeeeedingly good cake, says Mary Berry. One of the best carrot cakes Paul has ever eaten. Thumbs up Ian. Three beautiful showstoppers. Genuinely can't call it. The IndependentNadiya has been revealed as the winner of this year’s Great British Bake Off, beating Tamal and Ian to lift arguably the most coveted trophy on television. The 30-year-old mother of three from Leeds was the bookies' favourite, thanks to her brilliant facial expressions as much as her stunning bakes.